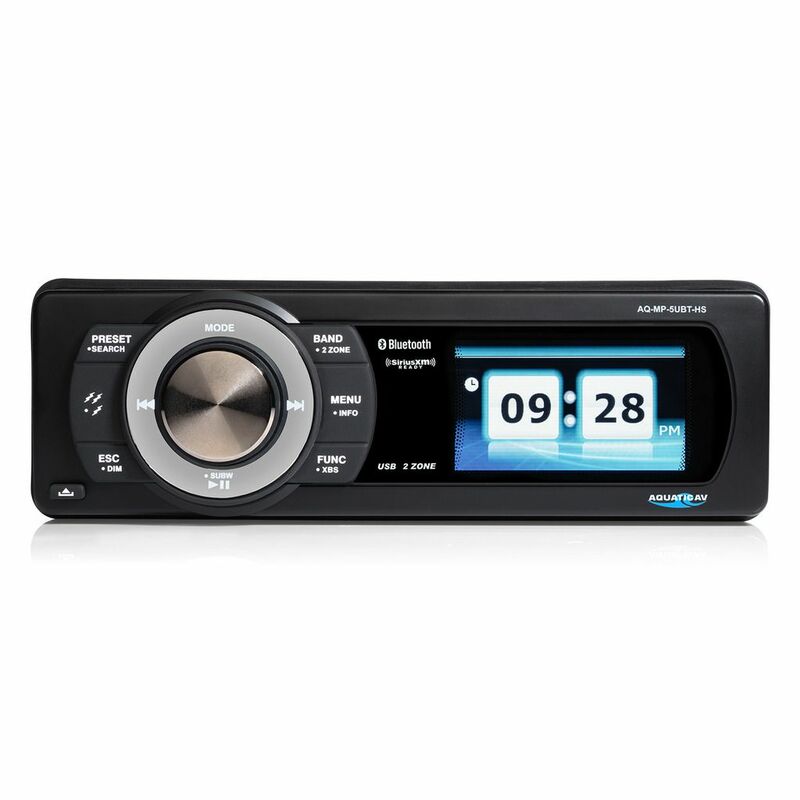 Click the button below to add the Aquatic AV AQ-MP-5UBT-HS Harley Davidson Replacement Radio With SiriusXM Tuner to your wish list. The new waterproof SiriusXM Harley Stereo is an upgrade or replacement stereo for Harley-Davidson® Motorcycles (1998-2013 models). 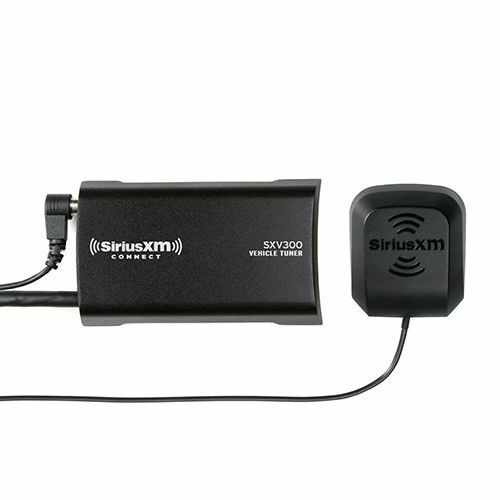 SiriusXM Ready – With a built-in SiriusXM receiver this Harley stereo is ready to access over 170 satellite radio stations! Requires SiriusXM-Connect Vehicle Tuner and subscription (sold separately). Play music wirelessly via a Bluetooth enabled smartphone or MP3 device or via USB connection. Wired connections can also be made with stereo 3.5mm Jack and RCA inputs. Built-in Bluetooth allows for wireless audio streaming and two-way communication, between Apple and Android devices and the stereo. 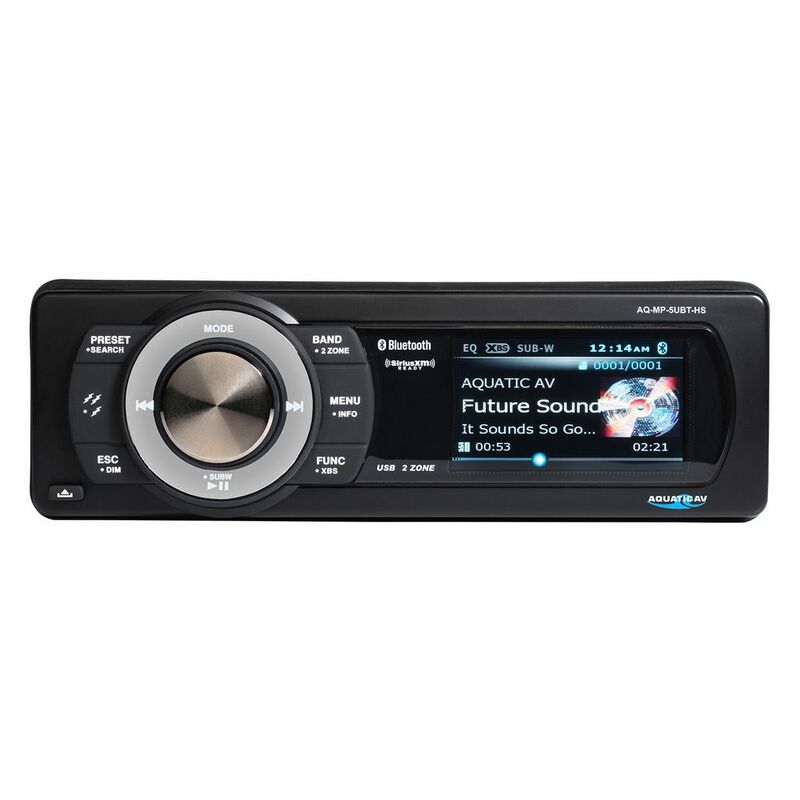 View track information, songs, artists, playlists and genres on the 3″ color LCD display. Album artwork is available when paired via Bluetooth with Apple devices, using IAP (Information Apple Protocol) Bluetooth. Connect with USB – the internal USB input provides device charging and also allows for easy navigation of Apple iOS and USB devices. Also includes a surface mounting USB socket to easily connect with a USB flash drive or a USB cable from your smartphone or MP3 player. Smartphone running out of battery? No problem! The AQ-MP-5UBT-HS will charge your USB device, from either the internal USB input or the rear USB charging cable, so you’ll never lose a beat! 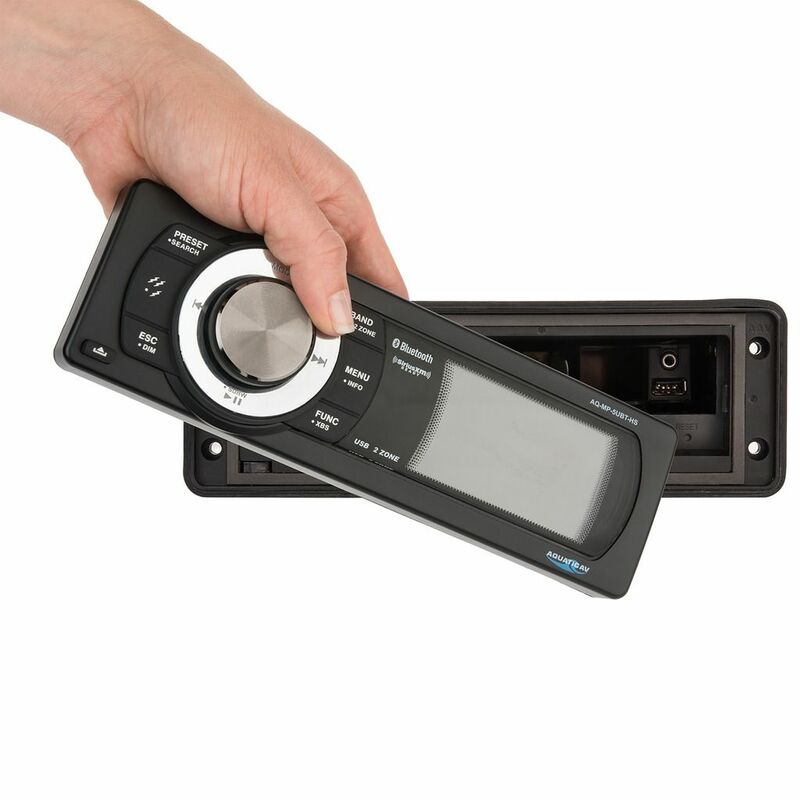 Control your SiriusXM Harley Stereo directly from the Harley-Davidson® stereo handlebar controls or from the Bluetooth enabled device. Use your existing Harley-Davidson® factory stereo mounting bracket and wiring connections – simply plug and play! Features an powerful 288W amplifier, high-quality 4V RCA (phono) pre-outs for connecting an external amplifier or powered subwoofer and FM/AM radio with 30x pre-set memory. iPhone and iPod are trademarks of Apple Inc., registered in the U.S. and other countries. 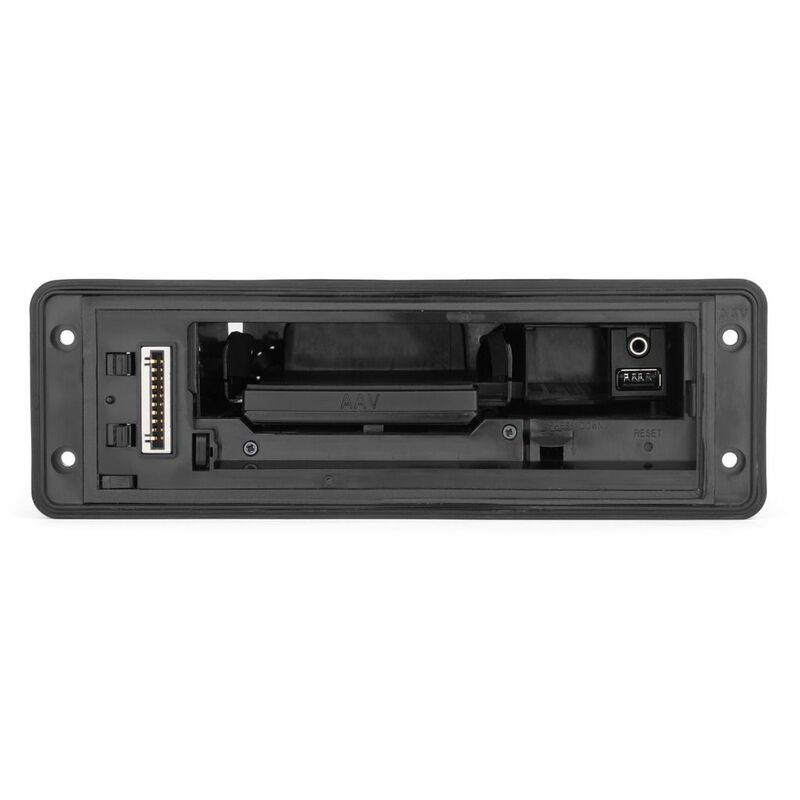 Made for iPod and Made for iPhone mean that an electronic accessory has been designed to connect specifically to iPod or iPhone respectively, and has been certified by the developer to meet Apple performance standards. Apple is not responsible for the operation of this device or its compliance with safety and regulatory standards. Please note that the use of this accessory with iPod or iPhone may affect wireless performance. LOUD BY DESIGN. Enjoy the ride!